Live according to human nature. Live according to the nature of the Universe. Yesterday we tested and applied our knowledge of what we learned in Chapter 1 when we created an imaginary dialogue about dealing with misfortune. 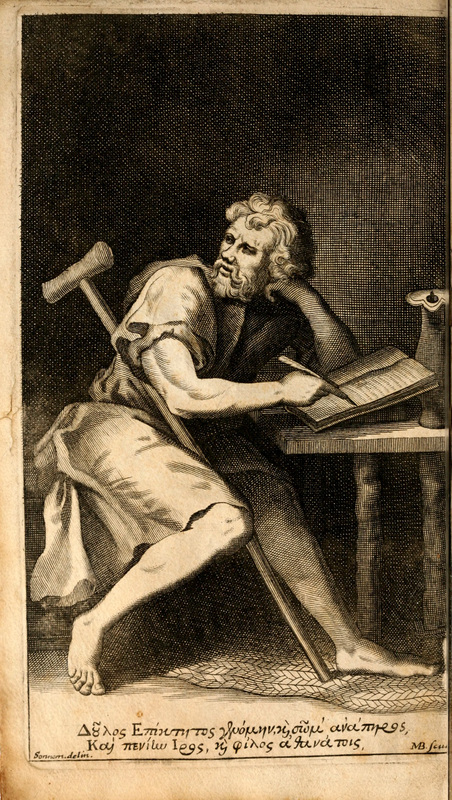 With Chapter 2, we move on to a very important theme in Stoicism: distinguishing between What is in our power and What is not in our power. At this point, continue to keep a daily record of your activities and explain, in as much or as little detail as you prefer, what happened in your experience, detailing your thoughts and reactions. Identify the interests and projects in your activities, and distinguish between what you are doing from the way you are doing it. This chapter has us investigating the distinction between interests and projects, and ourselves as agents who engage in projects. As we’ve discussed throughout, other than the 4 Virtues which lie within ourselves, most everything else is technically indifferent. Remember that for tomorrow. 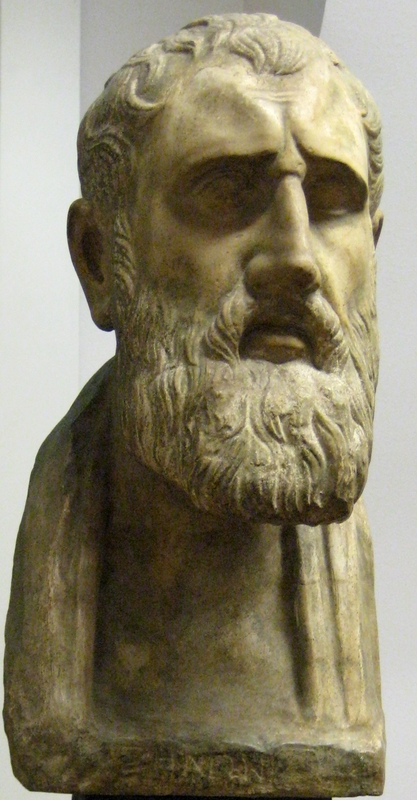 So my formal journey into Stoicism begins with a debriefing on the founding father himself: Zeno of Citium.